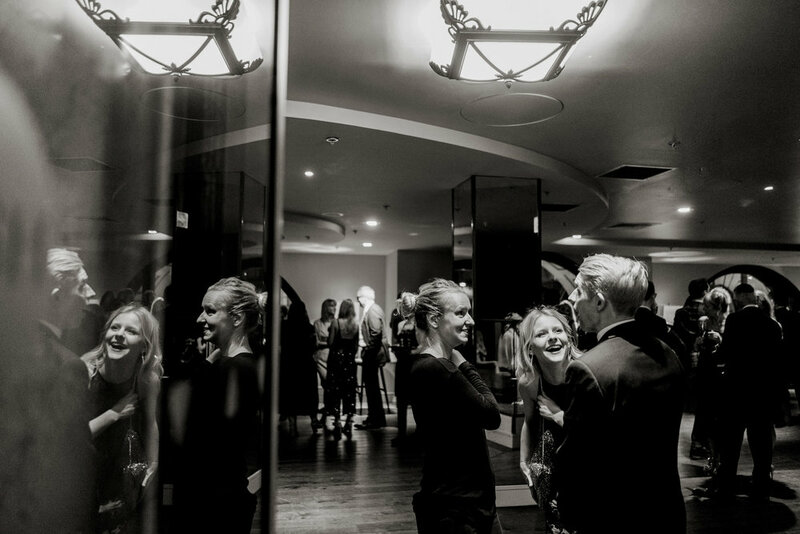 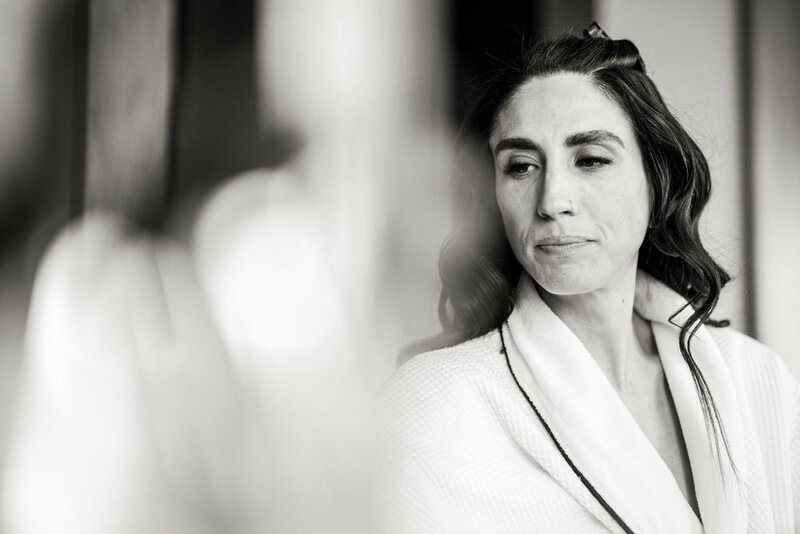 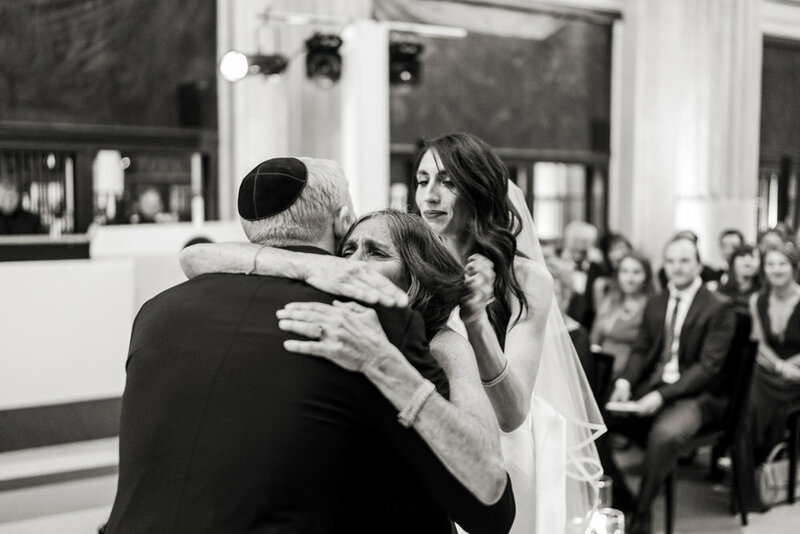 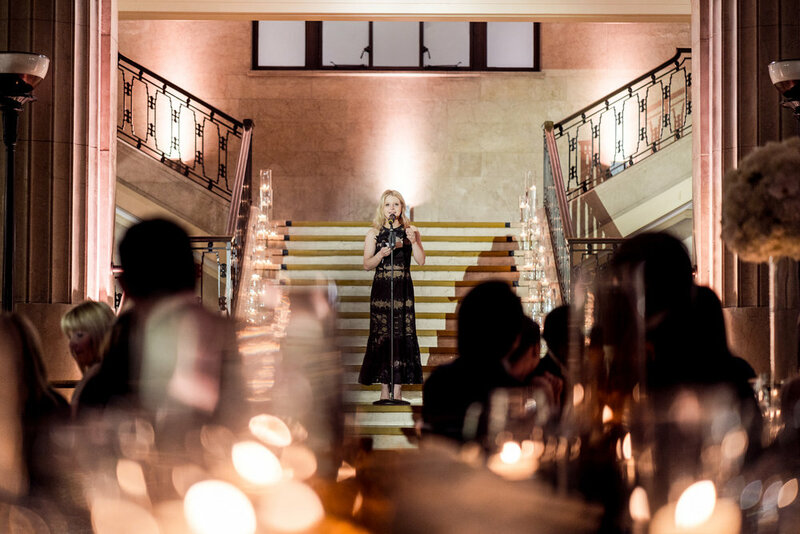 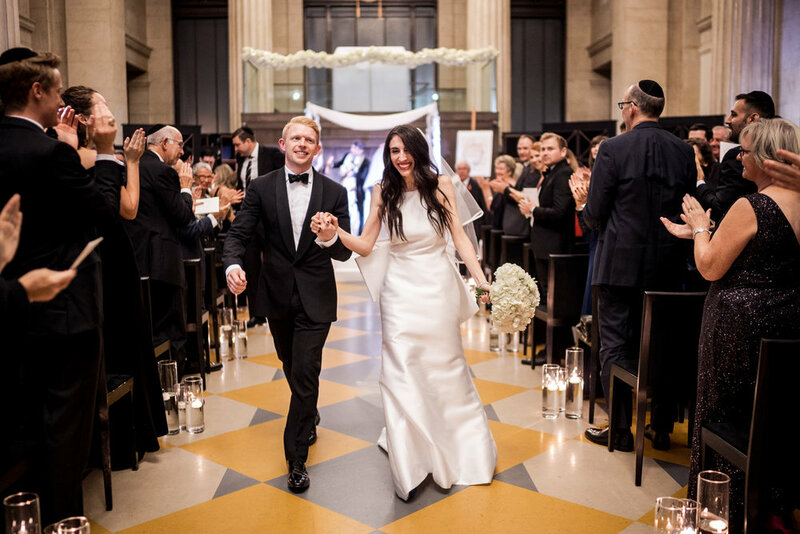 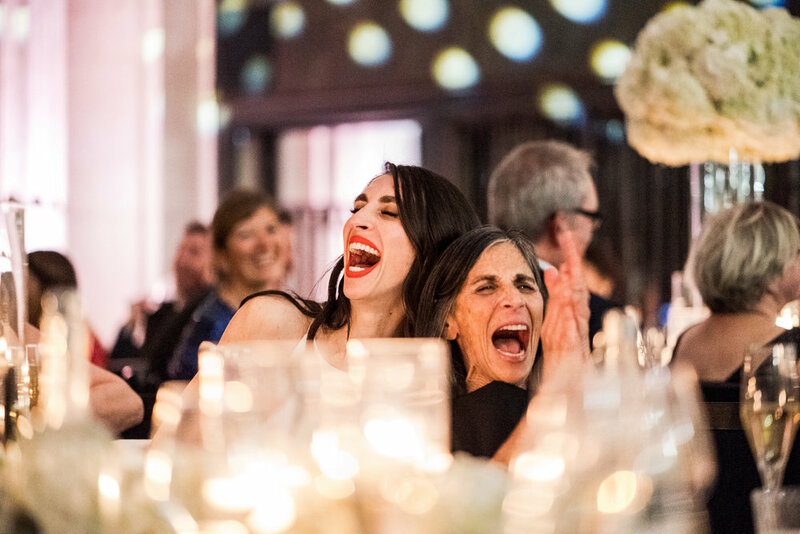 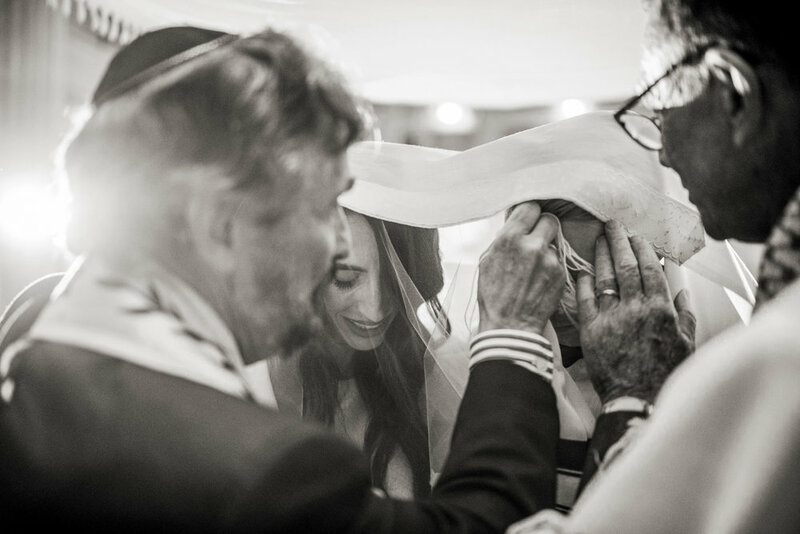 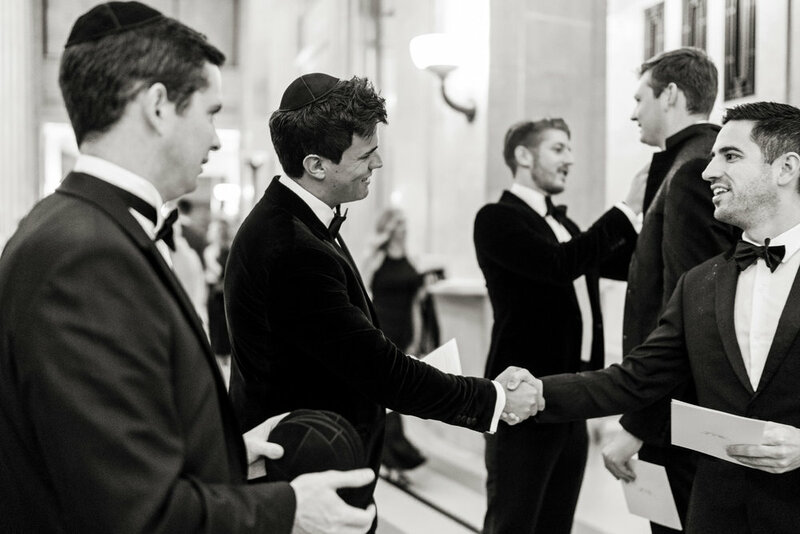 Alex and Tamar’s Jewish wedding took place at the glamorous Banking Hall in Central London. 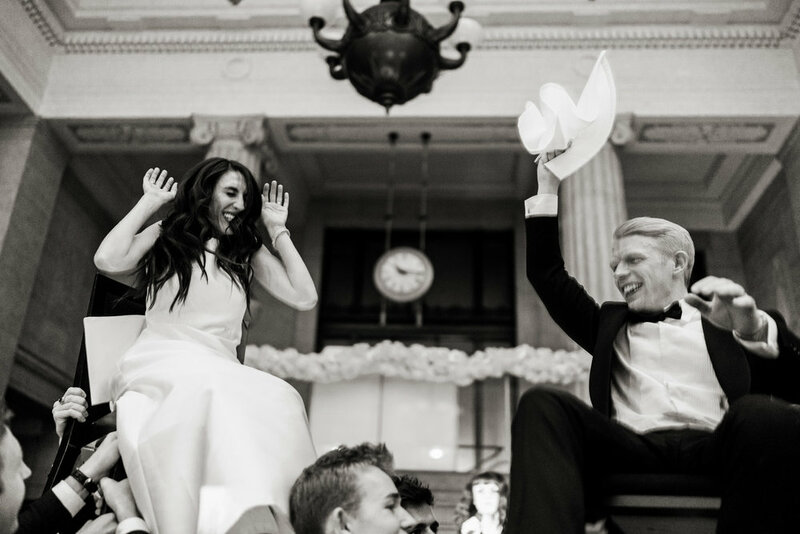 Allister captured the beauty of our wedding day in a completely authentic way. 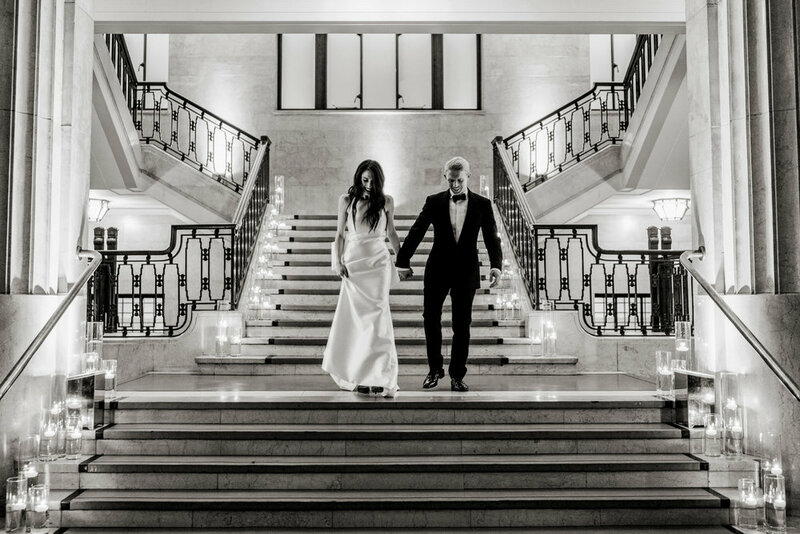 His photographs showcase exactly how we felt in each moment, giving us the ability to relive such a special day… he was not only a pleasure to work with but he gave us exactly what we wanted and more.